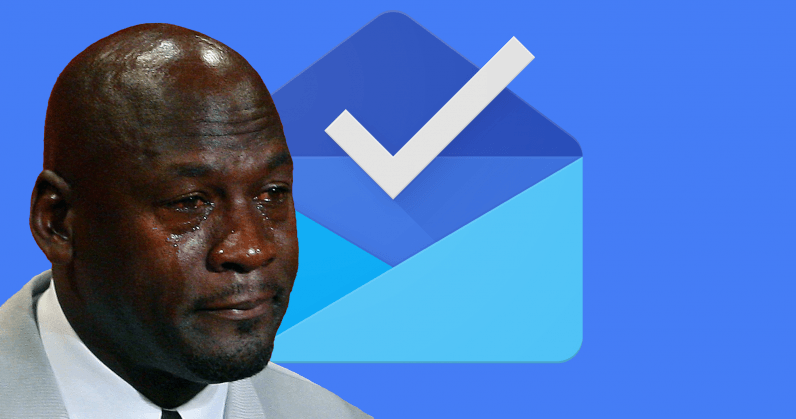 According to a report by Fast Company, Google is giving its popular bundled email client service, Inbox the axe early next year. In March 2019, we’ll have to say our goodbyes. First launched in 2014, Inbox was sort of the antithesis to its name. It was, on the one hand, the same thing as Gmail, at least from the backend. But from a user experience perspective, it offered a less-cluttered design that allowed users to “focus on what really matters,” according to early press material. It was built around mobile devices and perhaps for the first time, it eschewed the “everything but the kitchen sink” mentality of most email apps at the time. As years rolled out, Inbox became more popular among its users, and later began rolling out forward-thinking feature like Smart Replies and Unified Inbox. The, an on-the-go system of quick replies that used AI to analyze the context of a message and provide a quick response that matched (usually), has since made its way to Gmail. In fact, most of its best features have, including Unified Inbox. Four years after launching Inbox in 2014, we’ve learned a lot about how to make email better—and we’ve taken popular Inbox experiences and added them into Gmail to help more than a billion people get more done with their emails everyday. As we look to the future, we want to take a more focused approach that will help us bring the best email experience to everyone. As a result, we’re planning to focus solely on Gmail and say goodbye to Inbox by Gmail at the end of March 2019. It’s easy to see why Google might feel Inbox has become redundant at this point. But that doesn’t mean we’ll miss it any less.